The Center for Collaboration & Innovation in the Arts (CENCIA) publishes a free e-newsletter informing patrons of upcoming events. Find our next event in your inbox! 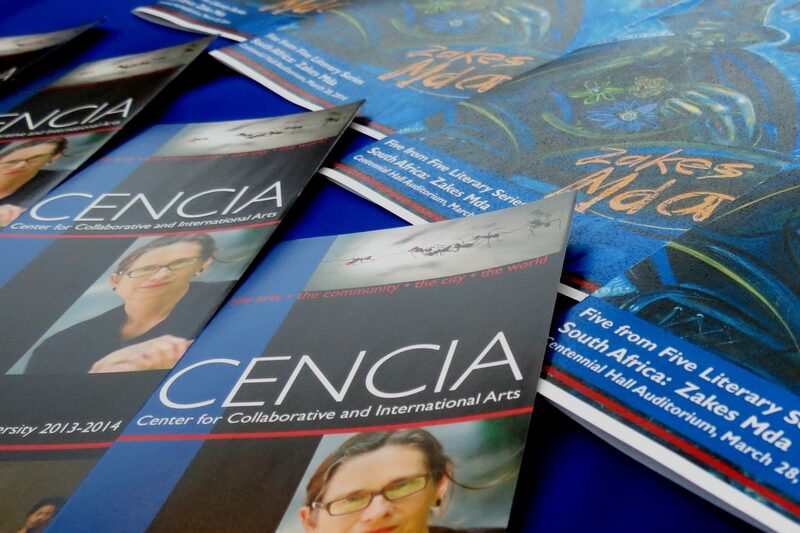 Most CENCIA events are FREE and open to the public!